We are proud to be the oldest Grady-White dealer in the world and the only 2018 Admiral’s Circle member in New York. 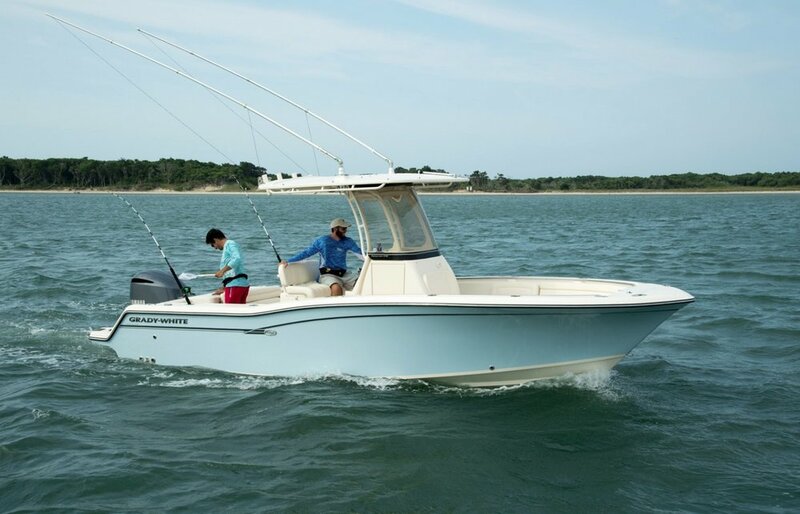 Port of Egypt became a Grady-White dealership in 1960, one year after the North Carolina company began crafting boats with superior design integrity, exceptional attention to detail and an unparalleled ride. 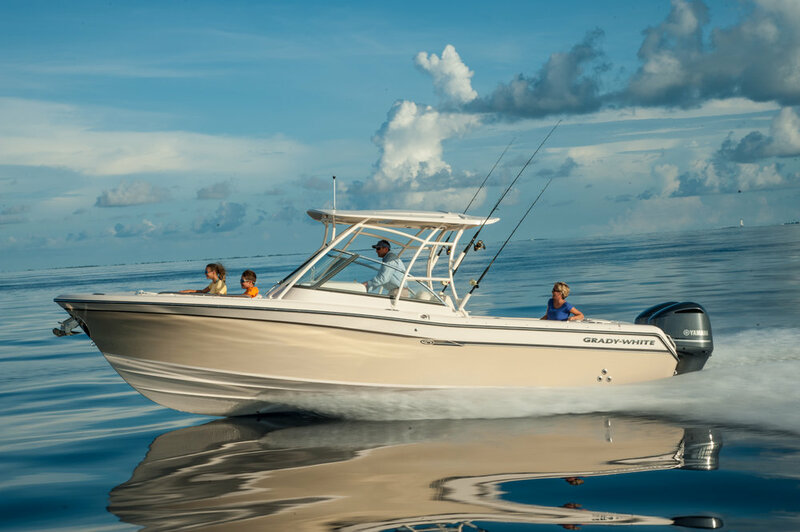 In the decades to follow, our mutual commitment to customer satisfaction has inspired hundreds of boaters to enjoy the Grady Life. Port of EgypT MARINE is the only GradY-WHITE dealer in N.Y. TO EARN MEMBERSHIP IN THE 2018 Admiral’s Circle.